Winter has finally arrived here in Ohio! I wasn't feeling good for a decent part of Storm Harper's visit, but I did manage to finish my first quilt of 2019. I couldn't resist having a little fun with my photoshoot. This quilt is headed to Minnesota to be loved by my niece. This is the second quilt I made for her. The first was made 5 years ago. It was my 6th ever quilt! 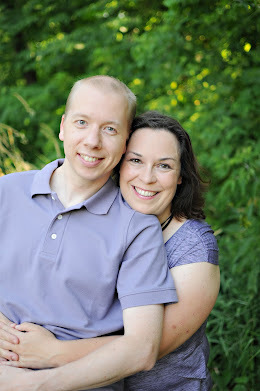 Molly and I have shared a love of purple since she was very little. Every Christmas I send her a dress. A purple one! Until last year, when she broke the news to me that her new favorite color was turquoise. So she now gets a turquoise dress and her new little sister gets purple! Since last year, when her sister was born, I have been planning to make quilts for both girls. But I'm slow so I'm just now getting around to them! 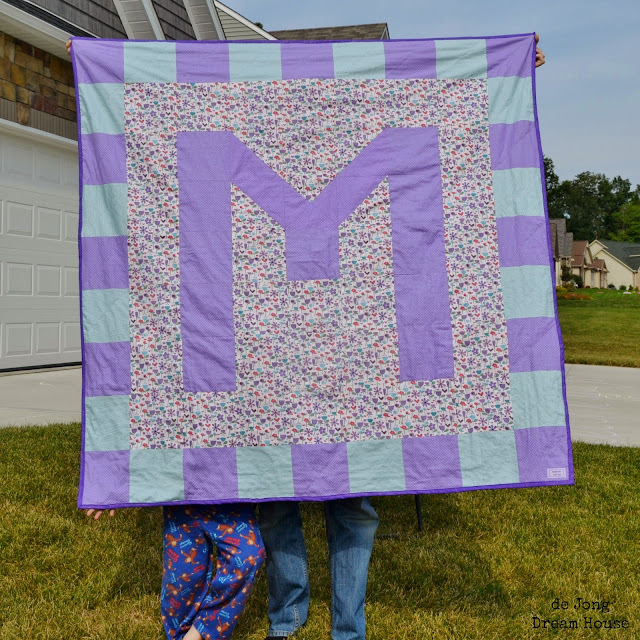 I knew Molly's new quilt would be turquoise, but I would add some purple. 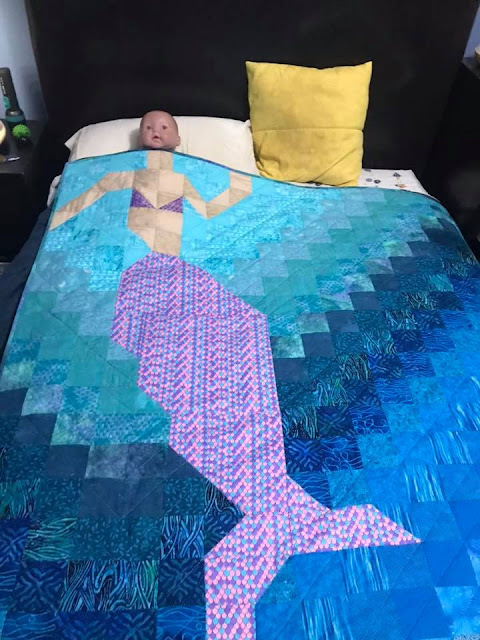 Like most girls her age, she has jumped on the mermaid craze. 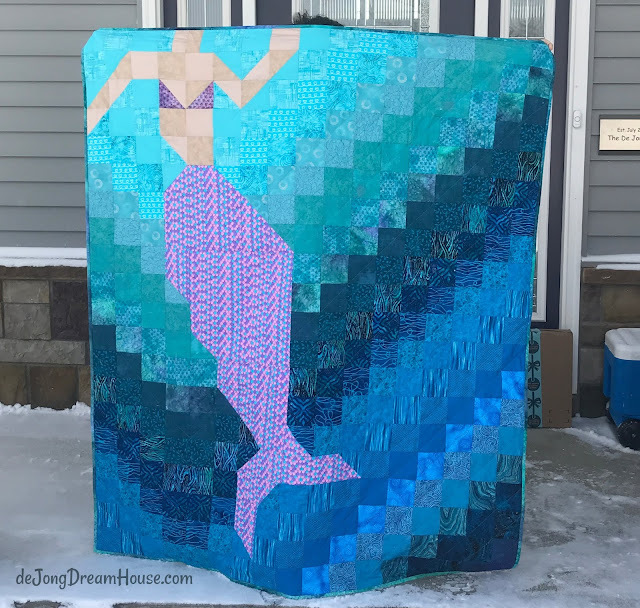 I found inspiration for her quilt with Coop Crafts' "Be a Mermaid" pattern. I made a few changes from her pattern. I moved the mermaid over to the left and changed the arms slightly so that both hands can't stick out, but I realized after I was done that it is a bit harder to align yourself with so far to the side, so I would probably stick to the original centered mermaid if I made it again. I also used a single fabric from the mermaid tail and bikini top. One of my goals since last year is to use my stash as much as possible. I try to only buy backing fabric. I did make an exception for the mermaid fabric, but I was abe to pull all the difference teal and turquoise prints from my stash! Um...am I impressed or embarrassed? I'm not sure! You know how an old song on the radio or smell can trigger a memory? The same thing happens when I'm working on a quilt. I will often listen to an audiobook or podcast or watch a show while I quilt. Later when I think of that quilt, I am reminded of what I watched or listened to. (And vice versa). For the main part of piecing the top of Molly's Mermaid, I watched the celebration of life service for the beloved husband of one of my December 2008 mama's. Mike Kreza was a beautiful human being, inside and out. He was a firefighter and Ironman. He was training for another Ironman when he was struck by a driver under the influence. Mike was the father to three girls, including D's birthday buddy. I wonder if I will ever be able to see a mermaid and not think of Mike's family. When I finished the top, D was having a playday with some neighbors. Fortunately, his friend L was happy to model with the quilt. This quilt is my January One Monthly Goal, which is a really good thing. I needed the motivation! My finished tops have a tendency to get stuck in UFO land because when I get to the quilting point, I start to look too much ahead to the next project. My goal this year is to finish a UFO every time I finish a new quilt. I used up all of my basting pins getting ready to quilt these three quilts! (I'm happy to say that the Buckeye brick quilt is also finished. My Project Linus mystery quilt will have to wait a little longer. For my birthday, the boys gave me long arm lessons at a local quilt shop. I had a lot of fun and look forward to building my confidence as I rent the machine in the future. 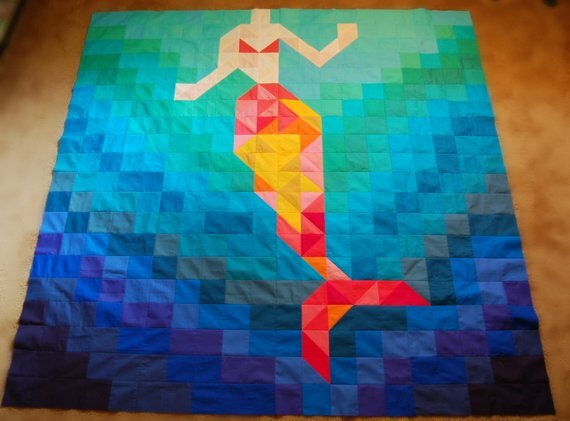 I had an idea for quilting Molly's Mermaid, but then I am made a last minute change. It was a flop, so I was able to catch up on one of our favorite new shows this season, "God Friended Me," while I picked out all the stitching. Such fun! I finally finished quilting the top the way I had originally planned. With the storm giving us an extra long weekend to stay inside, I was able to finish both this quilt and my Buckeye brick quilt. That turned out to be a good thing, because although D was willing to sleep with Molly's quilt out of love for his cousin, he did not want any photos of him with the quilt. Niels was a good sport and took a picture. D did volunteer his doll, Mark Watney, who usually only models with my baby quilts. After all our fun, I realized that we didn't have a picture of the full quilt. For the label, I photoshopped a picture of Molly on her quilt. 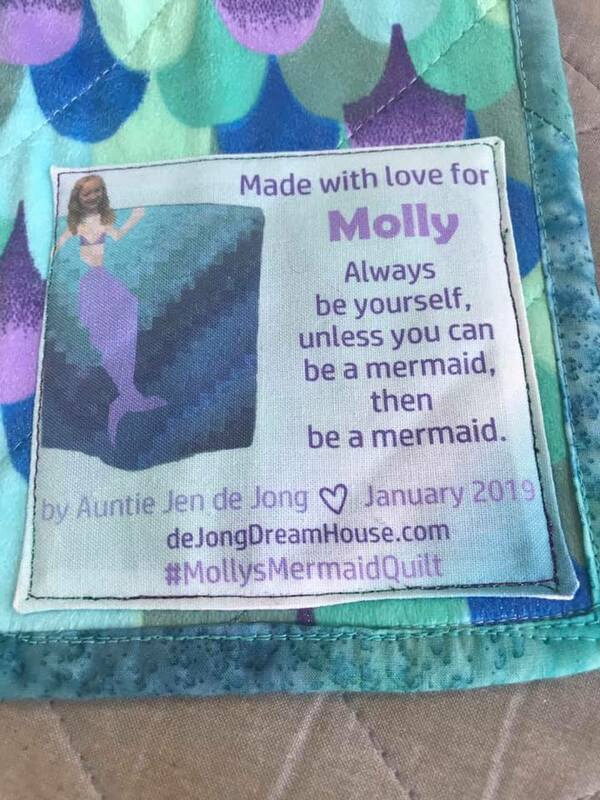 You can find more pictures of this quilt on Instagram at #MollysMermaidQuilt. 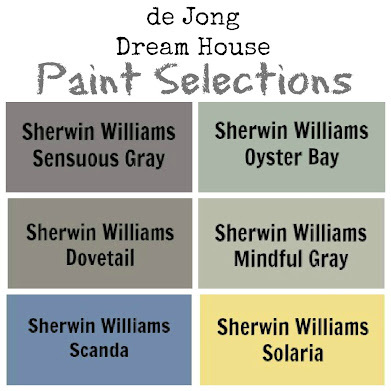 To see what I'm currently working on, follow me at deJongDreamHouse. Wow! Would my granddaughters love to have this quilt! Your photos made me laugh...so cute. What a fun quilt and a cute label! 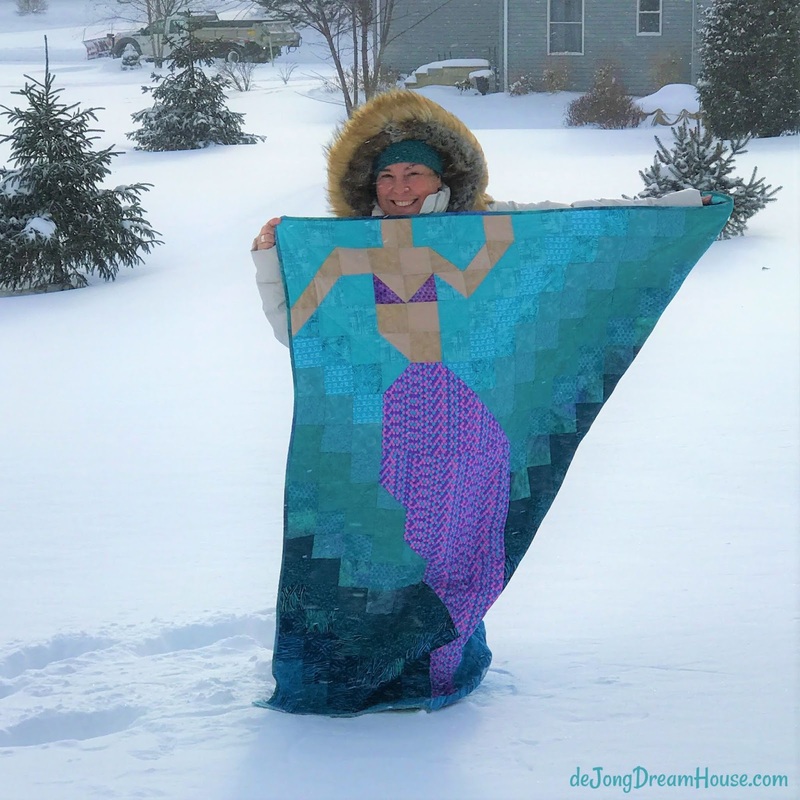 Your long arm quilting looks fantastic! 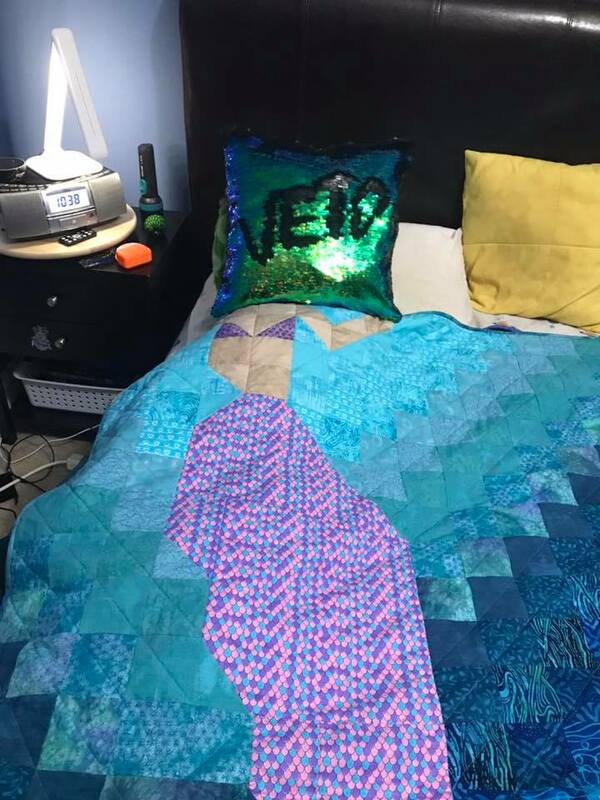 That's an amazing mermaid pattern! I love all of the fun pictures you get when you give a quilt like that. Looks like you had fun with your longarm class, too. Thanks for linking up to What I Made Monday! 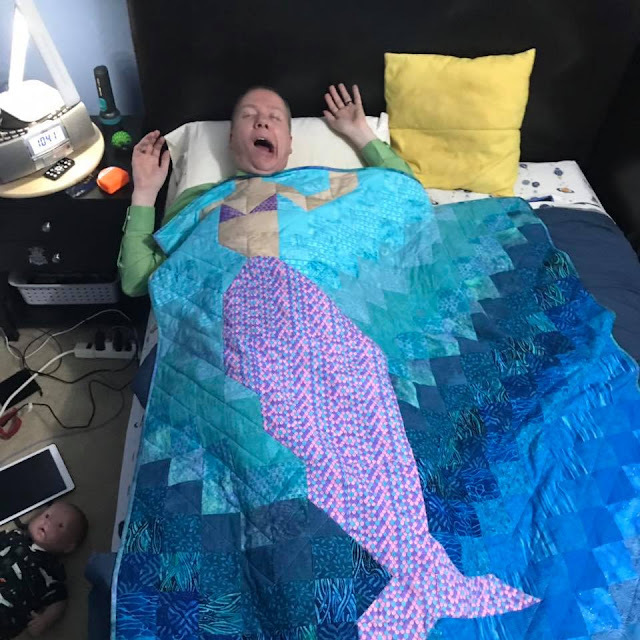 That's such a cool quilt! Your fabric choices are absolutely perfect. I love how many people you got to model with it. Niels' face is priceless. I'm really loving your idea of finishing a UFO for each new quilt you finish. For a long time I was really good about finishing one thing before starting another, but my UFOs have really started piling up the last couple of years. Your family IS fun, and so is your quilt. Meant to be loved, and I know it will be! What a fun quilt! 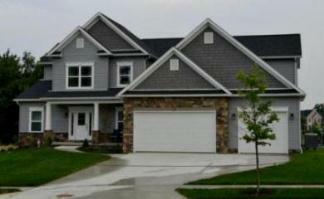 The colors are perfect and I'm sure it will be well loved! Such a fun design and thank you for a very enjoyable blog post! I agree this is a really fun quilt. If I were a good grammy I would make it for GD #3. But, no, I think I'll finish some of the UFOs I've got in the queue. Love all the modeling with this quilt - very cute! What a fun quilt! Hope you can convince your niece to model and send you a picture. Congrats on the OMG finish. Oh my, what a wonderful quilt. I looked at your instagram also. The grey filter photo is so interesting. I must try that with my quilts. Thank you! Such a fun quilt. You are making great progress on your UFOs. Lucky kids. This is such a fun post. Your boy D is growing up..... no more mermaids for him! lol. Your hubby is a great sport and your label is great too. Thanks for my morning smile. What little girl wouldn't love this quilt? And those colors--so beautiful! I want to be a mermaid too. Thanks for sharing on Wednesday Wait Loss. Oh my gosh!!! How cute!!! And you put the prettiest water fabrics together - superb choices all around. 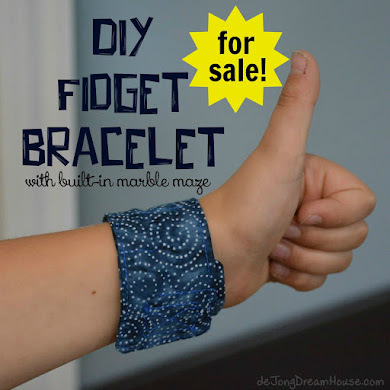 I would love to make one for my husband's niece. She has a hard time with self esteem, so I'd love for her to have the personal pick-me-up of being an adorable mermaid whenever she wants!